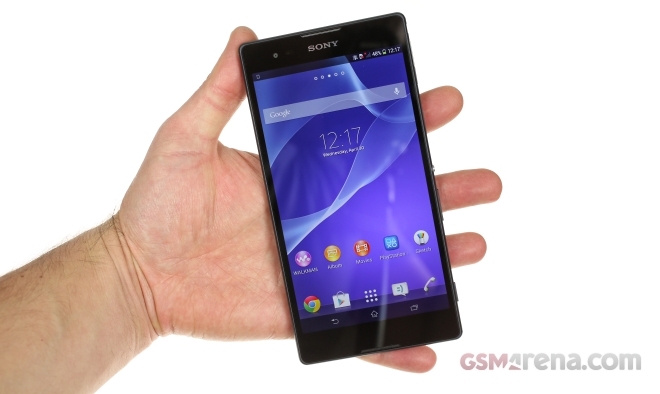 The Sony Xperia Z2 is finally here and despite coming to market just five months after the Xperia Z1, it improves quite a few bits of the package making for a very tempting upgrade. 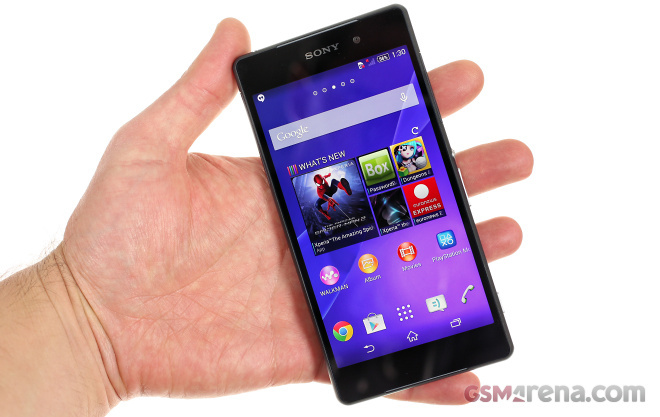 Sony announced the Xperia T2 Ultra back at CES in January 2014. 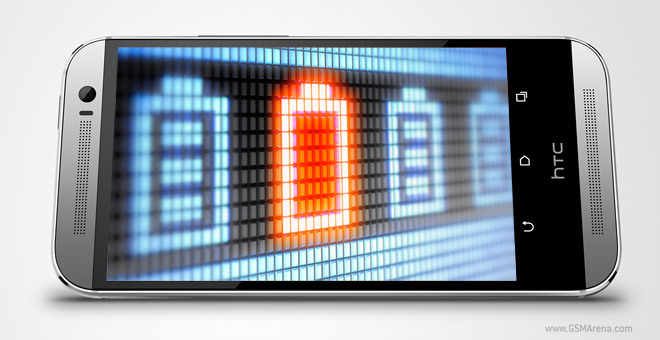 It fills a growing market segment of large screen mid-range smartphones. 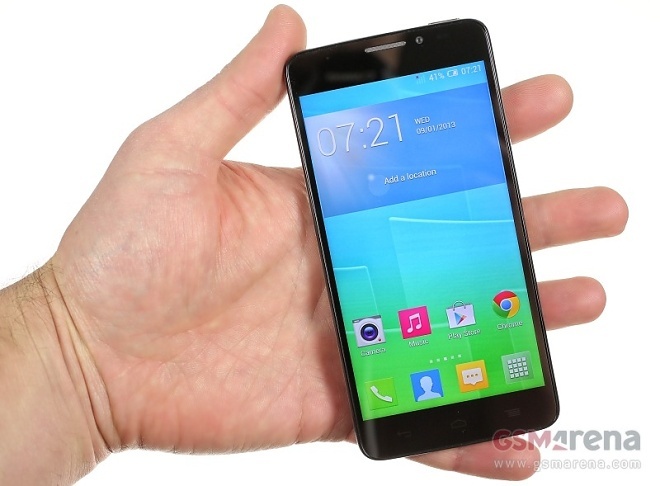 The 6-inch phablet only has 720p resolution and is not powered by the fastest Snapdragon chipset around. 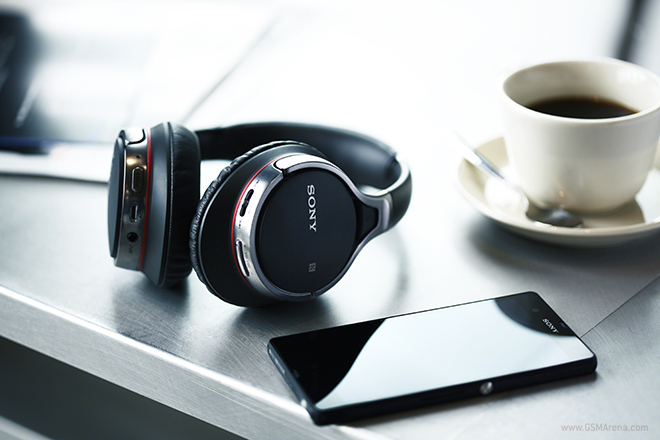 But it offers one of Sony’s latest Exmor RS 13MP cameras with all the bells and whistles that you’d expect from a cameraphone. Announced at this year’s CES in January, the Pebble Steel was one of the brightest stars of the show. 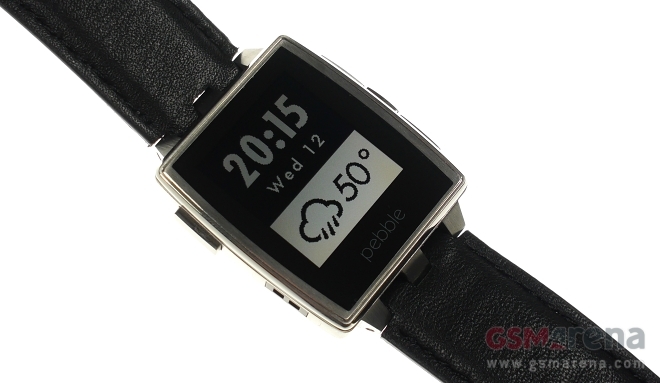 The newcomer is the young company’s upscale sidekick to the original Pebble, which took Kickstarter by storm last year. Alcatel has slowly been building momentum in the midrange segment, and has accrued quite a following in emerging markets, particularly in South America. 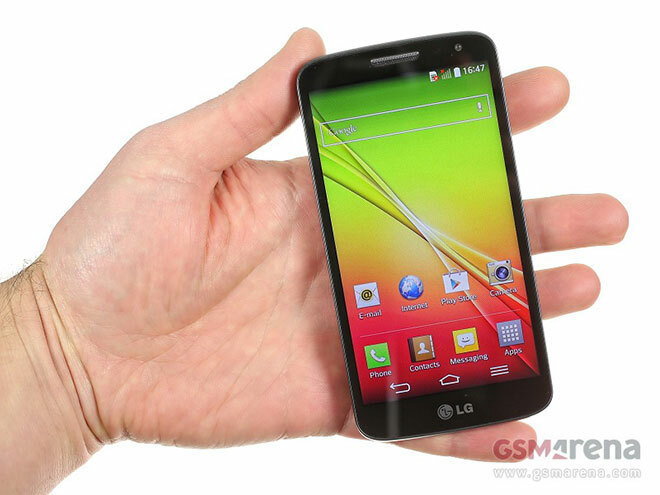 The second-generation LG G family of smartphones is now complete with the launch of the G2 mini. The phone keeps the familiar design characteristics of the G2, which includes the rear-mounted controls as well as extra thin bezels. Another member of the Nokia X family decided to pay our office a visit. 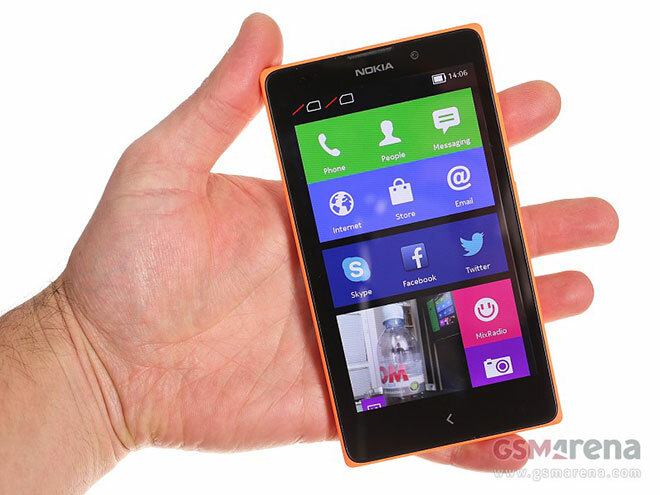 The Nokia XL is the largest Android-powered member of the recently announced X-family of phones. 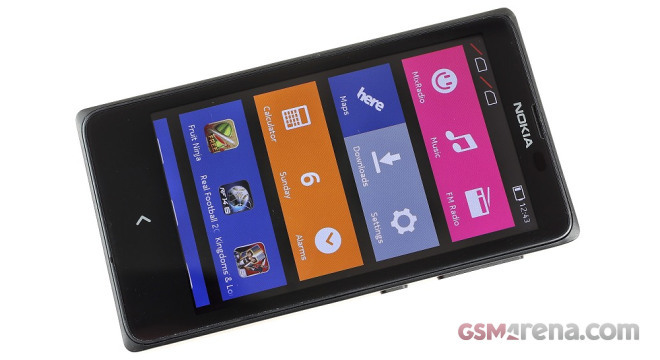 Think of it as a grown-up Nokia X, as it packs a 5″ IPS LCD display of the same WVGA resolution as its smaller brother. This is not a joke! Nokia X has just arrived at HQ and joined our review queue. The Finns’ first Android-based handset running on the so-called Nokia X Software Platform is quite interesting indeed, so naturally we gave it our traditional hands-on treatment. 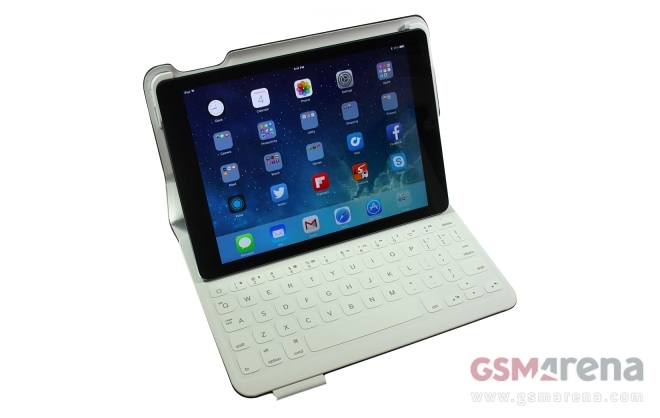 The FabricSkin Keyboard Folio for iPad Air sits on top of Logitech’s range of cases designed for Apple’s slate. 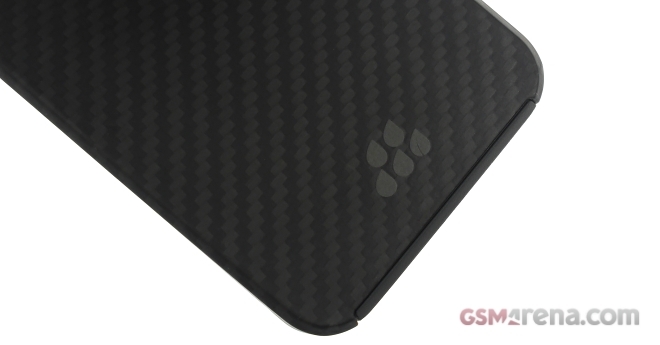 The cover combines a Bluetooth QWERTY keyboard and magnetic cover in a lightweight, solidly-built package. The Evutec Karbon SP Series case for iPhone 5s blends style and strength in a lightweight body with DuPont Kevlar construction. The snap-on cover sits on top of the manufacturer’s lineup of iPhone cases. 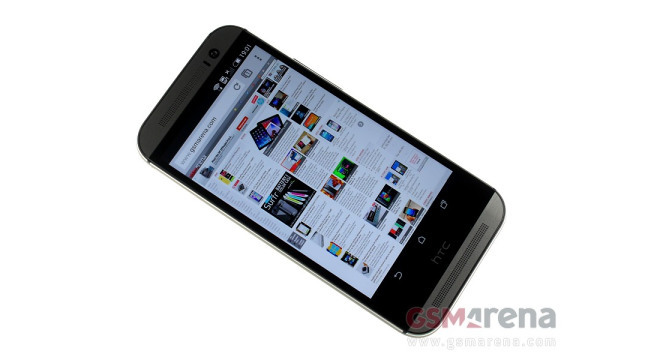 HTC One (M8) is now official with 5″ 1080p display, Snapdragon 801 chipset, dual UltraPixel rear cameras and Android 4.4 KitKat plus HTC Sense 6.0. 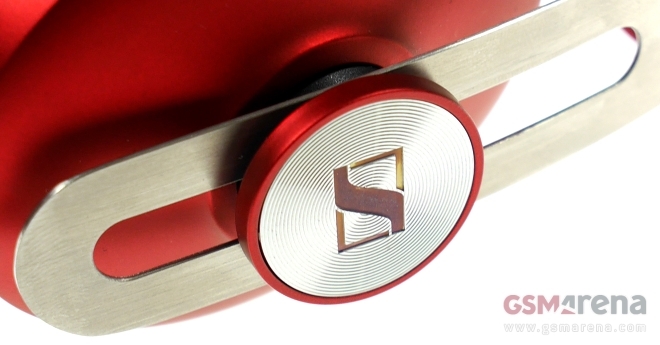 The device is already on sale across several markets with many more expected to get it in the following days. 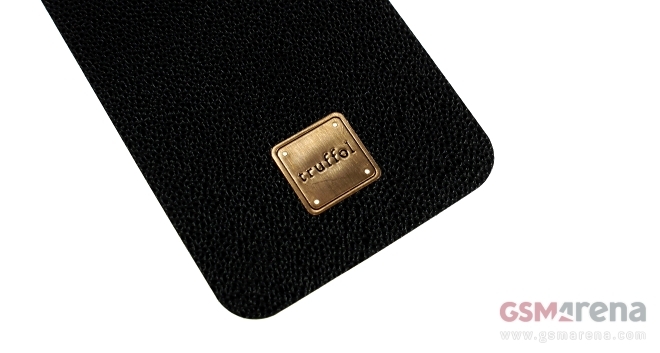 The Truffol Signature case for the iPhone 5s is an unusual value proposition on the market for luxury cases. 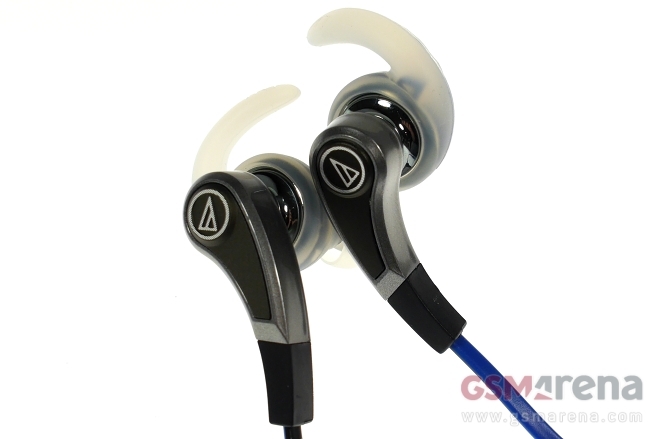 Available in three different versions, the two-piece cover is made from premium materials such as aluminum, Italian leather, and different types of exotic wood.